Are you planning to visit New Zealand? Read these travel tips before you finalize your travel itinerary to New Zealand. New Zealand is every traveler's delight. Packed with actions and attractions there's indeed a lot of things to do in New Zealand and one must keep a lot of things in minds while picking up New Zealand packages. Explore the magnificent landscapes of New Zealand and plan an adventure in those exciting outdoors, New Zealand is the ultimate place to be. Fantastic cycling and walking trails dot the country from north to south or try kayaking, sailing or diving. If you're looking to get the best of New Zealand's packages and famous adventure activities and extreme sports, there's plenty of options to choose from. Among many, the top few are bungy jumping, rafting, jet boating, skydiving, and zip lining which offer perfect adrenaline rush. Take a look at the best of the bucket list that you can finalize for the adventure capital of the world! Rotorua has tranquilizing hot springs and equally engrossing adventures to leave an adventurer thrilled. 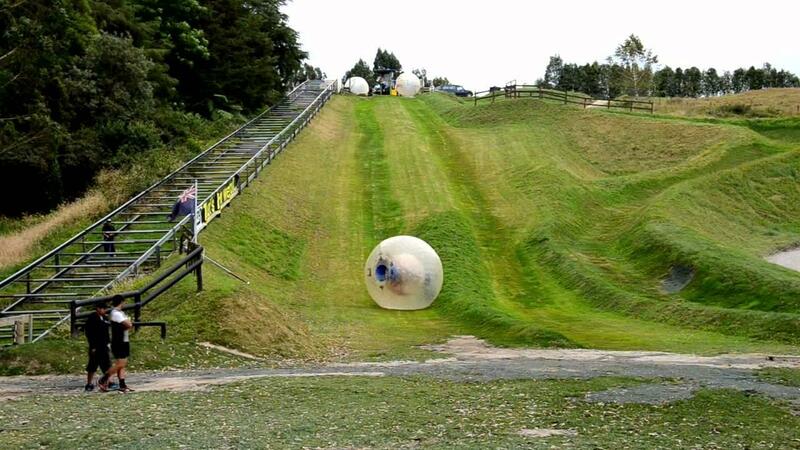 Apart from skydiving in Rotorua, one can also try Zorbing. It's fun as well as adventurous at the same time. It is here that you can warm up in the warm volcanic sulfur waters. Dolphins make the best of wonderful aquatic life of New Zealand. And swimming with them will present you with one of the most magical moments you will ever have in your life. The Bay of Islands has the right surroundings and allows the perfect opportunity to swim with bottlenose dolphins. The waters are warmer on the North Island so it's pretty comfortable swimming here without putting on a wetsuit. 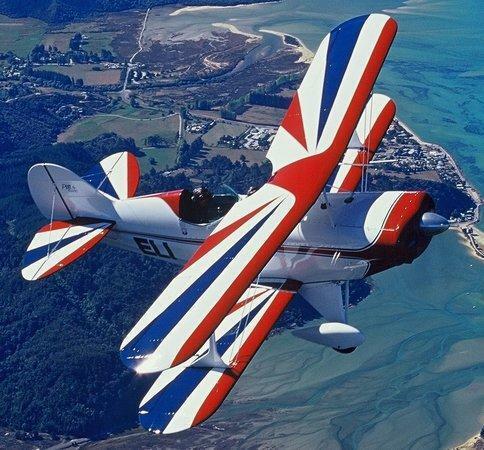 The most original and exciting adventure you will ever do in your life is to fly your own stunt plane at Ufly Extreme. Imagine taking full control of the plane you flip upside down and all around in mid-air as pilot Vincent talks you through the flight from the cockpit behind. It's definitely not for the faint of heart but is definitely a unique thing we did in New Zealand or anywhere for that matter. New Zealand is world famous for Bungee jumping. The famous adventure was invented by AJ Hackett in Queenstown. If you are in the city just make sure that you jump off a raised platform at one of the sites. 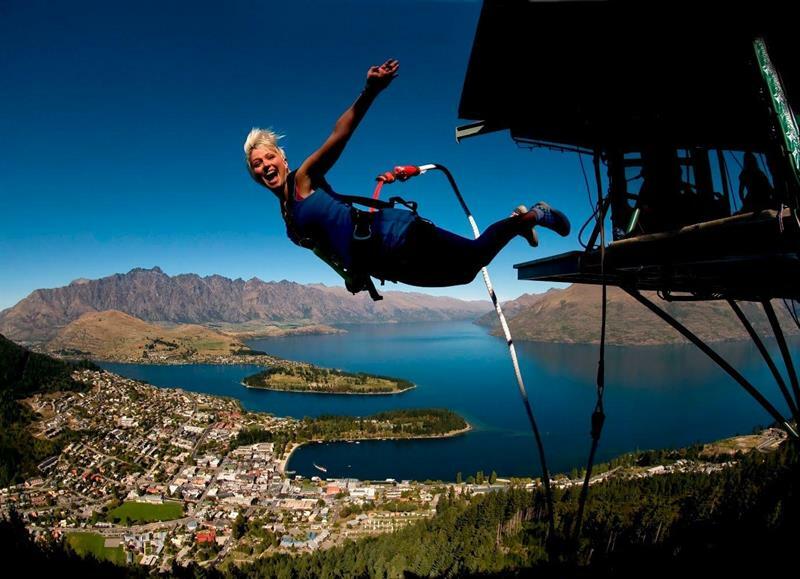 Considered as number one inclusion in international travel packages for New Zealand, the bungee jump is an exciting thing to do in New Zealand for travelers! There are many to choose from, from the original bridge jump to the terrifying Nevis Bungy located 134 meters over the middle of a gorge! If you are planning a trip to Christchurch in winter (July, August, September), you have the golden opportunity to pick from the best of fun things to do in New Zealand. Mt Hutt in Christchurch boasts of one of the most inclined drops (683m) in South Island. The 90-minute ride from Christchurch International Airport to Mt Hutt will pump up your adrenaline and boost your excitement with all the surreal vistas around. Fun element: Four different lifts to reach the starting point of the ski point elevation of 2086 meters, skiing, snowboarding. The cost of adventures in Christchurch starts from NZD 98. Get on with your New Zealand travel packages at traveltriangle.com, there's an entire range of exciting things to do in New Zealand and one can't just get enough of it. It's a really nice blog.